Over 90% of pets who are sent to pet shelters are killed -- one of the major problems facing pet shelters today. Every day, nearly 5,500 dogs and cats are killed in America's shelters, just because they don't have safe places to call home. Meanwhile, many people, especially those living in urban areas, want to play with pets. In our personal experience, friends who have gone to college or are living in NYC miss spending time with their pets that they had when they were growing up. PetPlay matches people willing to spend time with a pet from a shelter, for activities such as hiking, walking, or watching TV on the couch. PetPlay solves the immediate need of pets at shelters that need to be taken care of. Furthermore, as pets spend more time outside of the shelter, they increase their chances of being adopted. This would increase fostering and adoption rates in the long run. 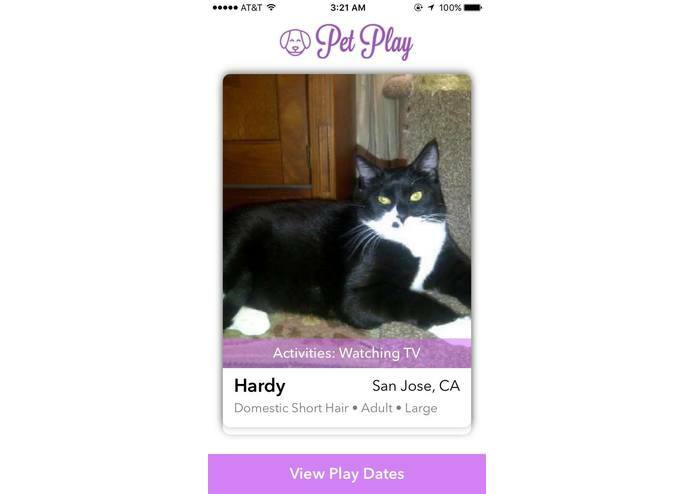 PetPlay consists of a mobile iOS user-facing app, which uses a visually-appealing Tinder-like interface to allow users to swipe left or right on pets. 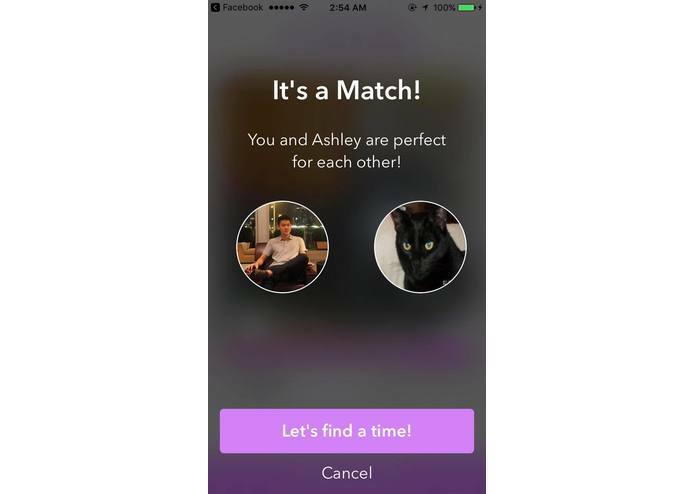 Once a match is made, the user can specify a time and location for their activity of choice. Then, a request is made to the pet shelters and an email is sent. 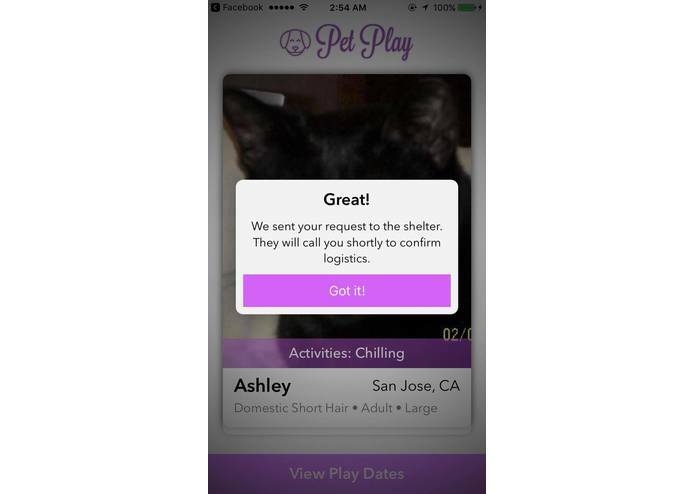 The pet shelters view their requests on a web application, playwithpets.herokuapp.com, where they can see all their pets as well as incoming requests. The pet shelters then follow up with the users via email or phone call, and users can leave their feedback. We built the iOS mobile app in Objective-C, and the web app in Node.js with Express. We used Google Firebase to store the data. We also integrated PetFinder API to get real pet and shelter data, Sendgrid API to send the email notification to shelters, and Pitney Bowes IdentifyEmail and IdentifyAddress APIs to confirm emails and addresses. We also integrated with Button API to allow the user to easily call an Uber to the Shelter. Our shelter-side application is hosted on Heroku. Coming up with the best way to meet the pet shelters' needs was the first challenge for this project, so we spent a lot of time taking to them about this project and getting feedback. 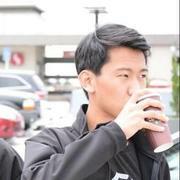 Other than that, integrating the mobile and web portions through Firebase was also challenging. 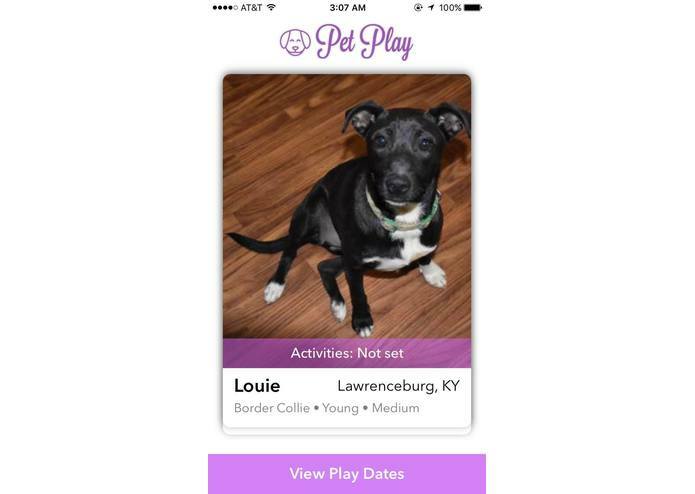 We're proud to create the first mobile and web app for users seeking short-term pet playdates. Using Virtual Reality to make the pet swiping experience even better.